What the hell is this? Why, in 2016, is there still metalcore that sounds like bad crunkcore from 2009? I See Stars have never been one of the best bands in their field (mostly due to their inability hold a single song without going off in a completely different direction), but in the current climate where the genre is past the point of saturation, ‘not the best’ just won’t cut it. 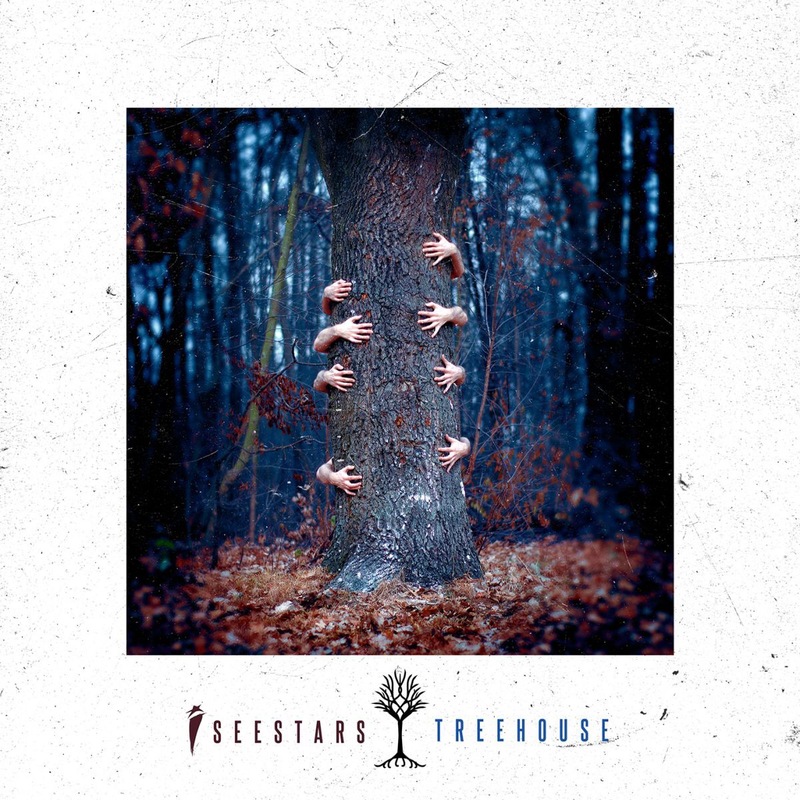 Treehouse is the epitome of this – this is somehow I See Stars’ fifth album, and while it’s a very mild improvement on what they’ve been doing before, it’s still one of the most jarring, downright annoying listening experiences likely to surface this year. Let’s not mince words here – Treehouse is not a good album in the slightest. In fact calling it an album at all would be giving it way too much credit; this is a collection of sounds cobbled together and masquerading as an album. It’s the aural equivalent of ADD, having to flit between something entirely different every couple of minutes or so in order to be satisfied, but never actually satisfying. Running With Scissors starts off as a cut-and-paste job of Of Mice & Men’s Bones Exposed, except smothered in horrible, glitchy electronics; Two Hearted tries to do Thirty Seconds To Mars-style arena rock with more dense synths; All In sees frontman Devin Oliver attempting a Young Thug-esque rap cadence over a bed of embarrassingly cheap breakdowns and electronics. None of this actually works or has any cohesion whatsoever, and it makes Treehouse feel like an utter mess from start to finish. It’s all carried out with such seriousness as well. As clumsy as a band like Issues can sometimes be with their fusion of metalcore and electronica, they at least sound like they’re enjoying themselves. I See Stars seem so consistently dour, and combined with the saccharine nature of some of their material, it ends up sounding so irritating and grating. Mobbin’ Out drowns its vocals and breakdowns in effects for a track that’s as awful as its title would suggest, and there’s a stiffness and overall nothingness to closer Yellow King that only highlights the lack of consistency it has. And consistency is a real issue with this album, purely because there isn’t any. Rarely has there been an album with such a level of dissonance in the same song, let alone the full release, and in a way, that’s an achievement in itself. Not one to be proud of, but still an achievement. But amidst its many, many faults, there’s still the odd ray of light that pokes out of Treehouse‘s armour of awfulness. Opener Calm Snow is decent enough in that it actually feels like a single song, and Devin Oliver can be a solid vocalist when he steers clear of the horrid helium voice that only the most avid of scensters can muster. But honestly, that’s it. They’re the only redeeming features that Treehouse has, and even then it manages to elevate itself among the rest of I See Stars’ back catalogue. Seriously, this is I See Stars’ best album. But in reality, being I See Stars’ best album is like telling someone that they’re the friendliest serial killer – it’s meaningless. Treehouse is nothing even remotely close to a good album, especially seeing as it pretty much ignores the fundamental features of what an album should be. It’s annoying, it has no cohesion, and most of all, it’s just not entertaining to listen to in the slightest. Anyone whose previously been a fan is likely to still be onboard, but there’s very little incentive for why you’d want to be a fan. ‘Treehouse’ by I See Stars is out now on Sumerian Records.